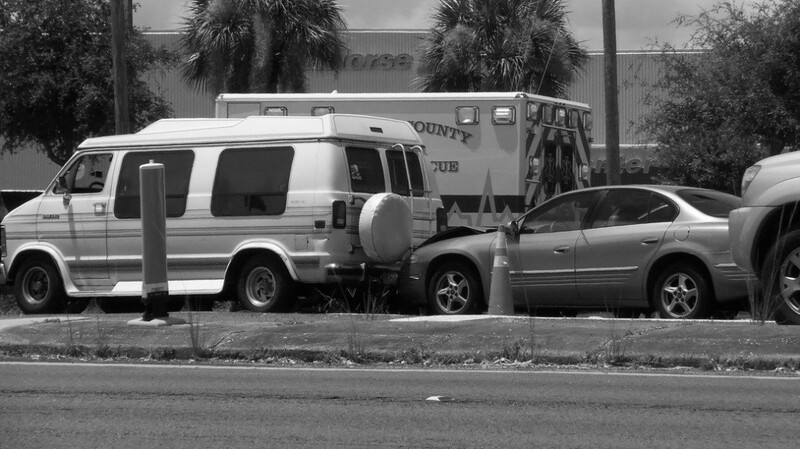 It can be difficult determining who was liable for a car accident. 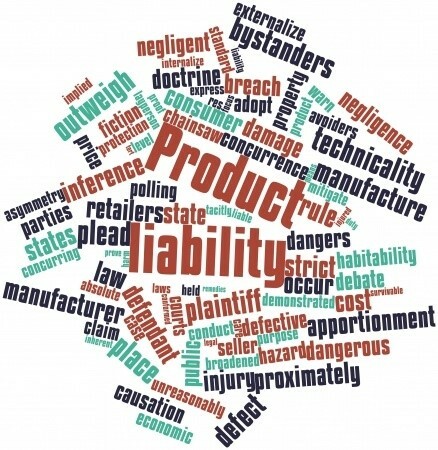 Liability usually means proving if someone has been careless or negligent enough to have caused an accident. The reason this can sometimes be difficult for traffic accidents is that there may be many laws or rules which you may be unaware of. Normally common sense will tell you that a driver, cyclist or pedestrian acted carelessly but there may be laws/ rules which you are unaware of. It is important to determine who was at fault in an accident in order for the victim to receive suitable amount of compensation. Compensation will be given for any personal injury sustained in the accident which will include the cost of medical bills, lost wages and any other expenses from the relevant insurance company. Should you find yourself in a dispute, putting forward an argument with “official support” will strengthen your case. Here we look at different places to look for this information. Some accidents require police assistance especially if people have received serious personal injury. If police were called for any reason to the accident you were in, they will have written up police reports. To acquire copies of the reports from your accident speak to your local law enforcement agency. Police reports can vary on how detailed they are. Some will go into great detail and can even have a police officer’s opinion on who caused the accident. Others will merely state what happened at the time of the accident and details of negligent behaviour. Any such report can be of great help in proving who was at fault and will be good support for your case. State traffic laws govern the roads and everyone that drives on them. Be sure to research these because they could provide much needed support for your case should the other driver have broken them. Each states statutes will include these rules of the road. These rules are usually called the ‘Vehicle Code’ and they can slightly differ between states. To obtain a copy of these laws or rules of the roads, pay a visit to your local department of motor vehicles office where a copy should be made available. If not check out your nearest public library or law library. Alternatively follow this link to check out state by state traffic laws and driver guidelines or the Governors Highway Safety Association. Don’t be afraid to ask for help when looking for relevant laws which could help you with your case. They can be very complex and you may even require the assistance of an attorney. 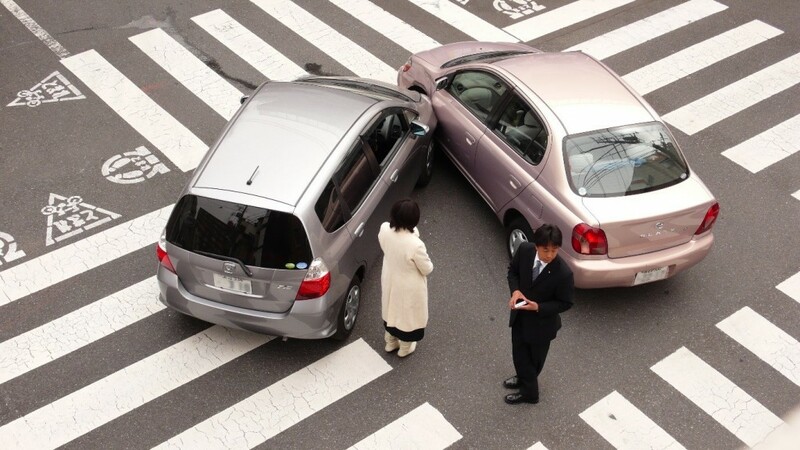 There are some accidents which leave no doubt as to who was at fault in an accident. Insurance companies won’t even try to dispute these. Often known as ‘rear end collisions’, these are traffic accidents which involve a vehicle crashing into the vehicle in front. There are many reasons why rear end collisions happen. The most common cause of personal injury caused by rear end collisions is whiplash. In almost all cases the driver of the vehicle that crashes into the rear end of another vehicle is considered to be at fault. One exception of this rule is if the driver of that car is in reverse gear. It is important to bear in mind that even if you have been rear-ended, there are still a few circumstances which could find you at fault. Even if the other driver is found liable for the accident, your carelessness may affect the amount of compensation you receive. An example of this would be if 1 or 2 of your tail lights were out and you were driving in the dark. The other driver may still be liable however the amount of compensation you would receive could be greatly reduced. A collision involving a vehicle turning left into an oncoming car from the opposite direction is nearly always found to be at fault. There are a few exception where this rule but it can be difficult to prove and are normally very rare. For example if the oncoming car was going way over the speed limit or if the oncoming car had run a red light, they would certainly be found at fault, but this must always be proven. Every single day of the year, millions of Americans take public transportation. Most of the time, it can be a good experience. Sometimes though, accidents can happen while you are on the bus just trying to get downtown. 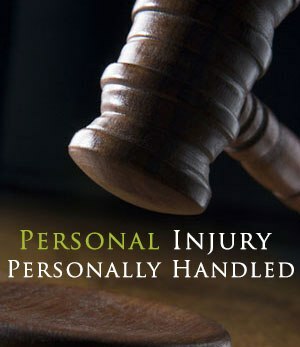 A personal injury is sometimes moments away from happening. There is nothing you can do, and it couldn’t have been prevented by you. Someone should have to pay for your injuries. In the city of New York, you could be injured in a bus crash and suffer a personal injury. Always know your rights and always have a plan for the unexpected. According to the Centers for Disease Control, accidents are the 5th leading cause of death in America. At the same time, crashes, fatalities and injuries involving buses have increased in percentages. Both of these statistics should make you stop and think about your safety. If you ever take the bus or any other form of transportation, you need to know that you are safe. If you are ever in a situation where you aren’t safe and suffer a terrible injury, you may need a lawyer to get you the money you will need for your hospital bills. In New York, public transportation can sometimes lead to personal injuries in terrible vehicular accidents. In 2013, two major tour bus accidents grabbed attention in the media. One occurred in California and the other in Massachusetts. Many passengers were injured in both cases. The accident in California took 8 people’s lives. People should never ever forget that these accidents happen, and people should always be aware of their surroundings. Always know where exits are and take initiative to avoid any accidents. If the mode of transportation looks unsafe, don’t get on it. Take precautions and follow your instincts. They just might save your life. About 63,000 buses are involved in an accident each year. About 14,000 of these result in an injured individual. 325 of these result in a fatal injury. 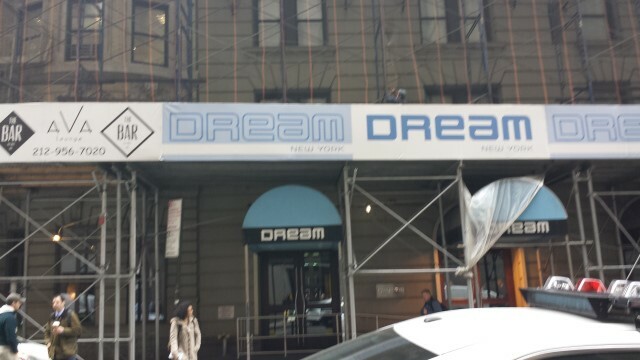 This goes to show that a personal injury can happen, especially in New York. 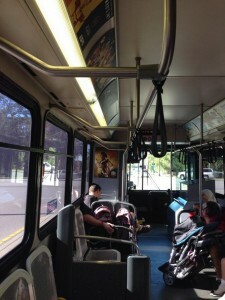 Buses and other modes of public transportation are everywhere. Most people take these more than they drive their own cars. People need to be especially careful in New York. If you are ever involved in an accident and suffer a tragic injury, you may need a lawyer. Between the years 2000 and 2009, about 43,239 people on average in the United States die each year in transportation related incidents. The annual rate of dying during those years was 1 in every 6,800. Sometimes, we take for granted our smooth commute. No one wants to think a terrible accident could happen to them, but it can. Watch your surroundings and always seek help if involved in an accident. After seeking medical attention, you will need a lawyer you can trust to fight for you. Medical bills will pile up, and it shouldn’t be up to you to pay for an accident. Many lawyers aren’t experienced enough with a proven background showing results regarding public transportation accidents. 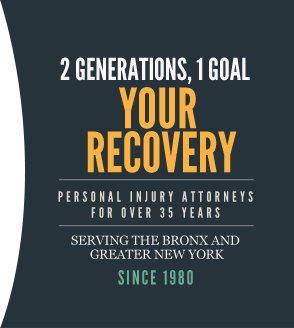 Pulvers, Pulvers, Thompson and Friedman have been serving greater New York for 70 years and are proven personal injury experts. They will fight for everything you deserve. People take walking for granted each and every day. Many people rely on the ability to walk in all parts of their job, and can’t afford an accidental slip and fall. 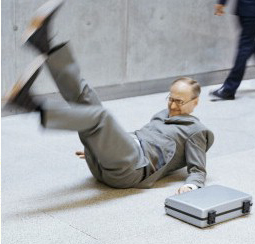 Slip and falls happen, and it’s more common than you may think. The frequency of walking in the work place increases the likelihood and opportunity for someone to slip and fall. You may be so busy doing a million other things, and not notice the spill on the ground, or the debris left over from the last job you may have worked on. Smooth walking surfaces may appear to be clean, and may actually be quite dirty and slippery. Always make sure you look ahead of where you are walking, and don’t get distracted. You can’t afford a tragic fall or accident. Slip and falls can happen anywhere and lead to a terrible fate. One out of every five falls causes a serious injury, like a broken bone or a head injury. 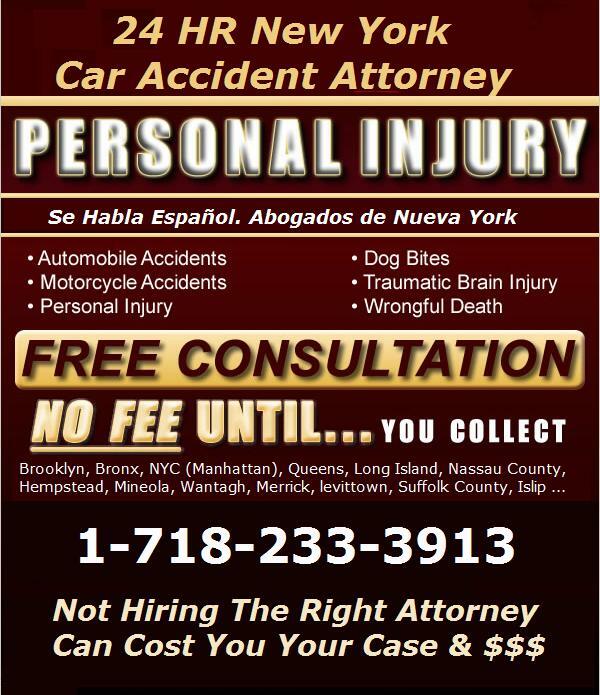 These terrible personal injuries occur in the city of New York and elsewhere in the United States. It’s important to avoid situations that could lead to a dangerous slip and fall. According to the CDC, falls are the most common cause of traumatic brain injuries. That means we are all at risk for a terrible accident in a slip and fall, because they are very common and occur in numerous situations and circumstances. Many people have accidently slipped, and maybe thought to themselves how much worse it could have been so easily. They have no idea how lucky they really are. Fatalities can even occur due to a fall. Fall fatalities are equal amongst men and women. Women experience slip and fall accidents more than men do. No one is really sure why this is. 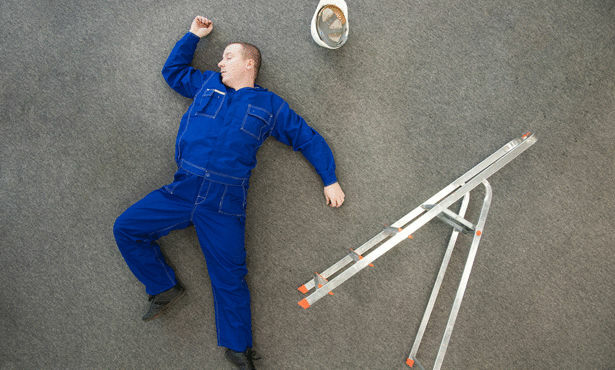 Slip and falls are common in work place injuries as well. In fact, they are the leading cause of workers’ compensation claims. Being out of work is difficult and can affect your entire family. You can’t afford to be out of work. 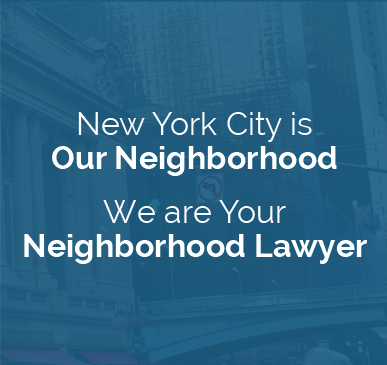 A personal injury in the city of New York can happen, and more frequently than you may think. Falls occur more frequently than you may realize. The statistics on the subject are vast in number. One out of every three older adults will fall this year. That is a staggering number. Meaning everyone probably knows someone who has fallen in a serious injury before. Falls are preventable, and should always be avoided whenever possible. Always look ahead of yourself when walking, no matter where you are. Never carry items in both hands. Always stay alert and aware of any potential hazards nearby. 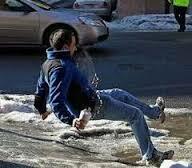 In New York and elsewhere, a personal injury can occur due to a slip and fall. The results show that it is very common, and occur when you aren’t realizing it. People need to know their options when involved in a terrible situation. You need the reassurance of a name backed by 70 years of experience serving the greater New York area. Pulvers, Pulvers, Thompson and Friedman have the proven record to guarantee a successful result for you. For more information, contact Pulvers and Thompson, or log on at pulversthompson.com.